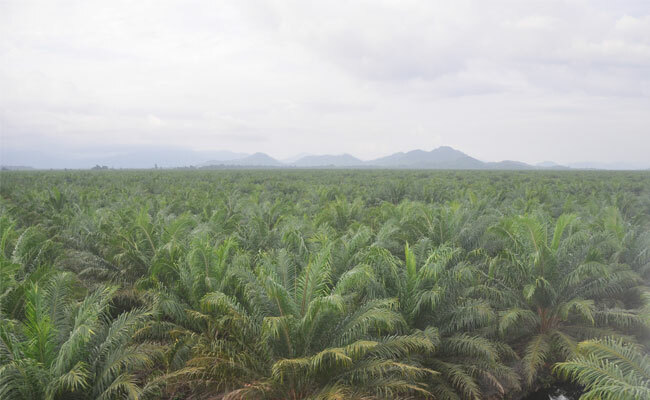 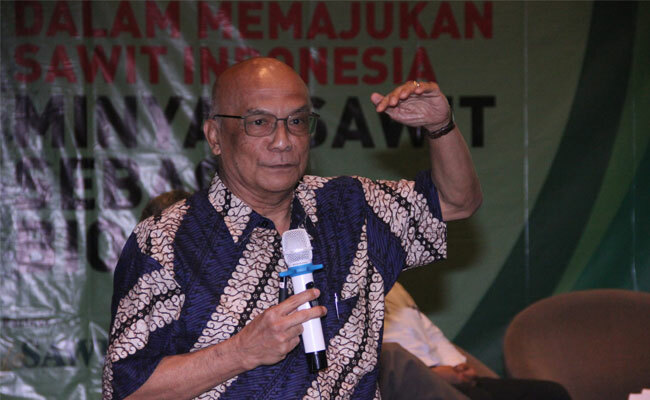 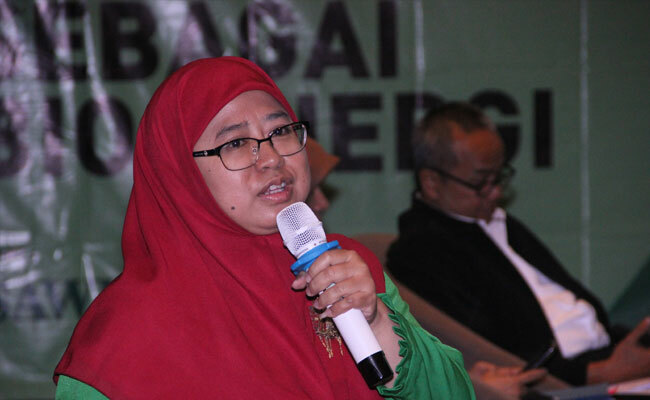 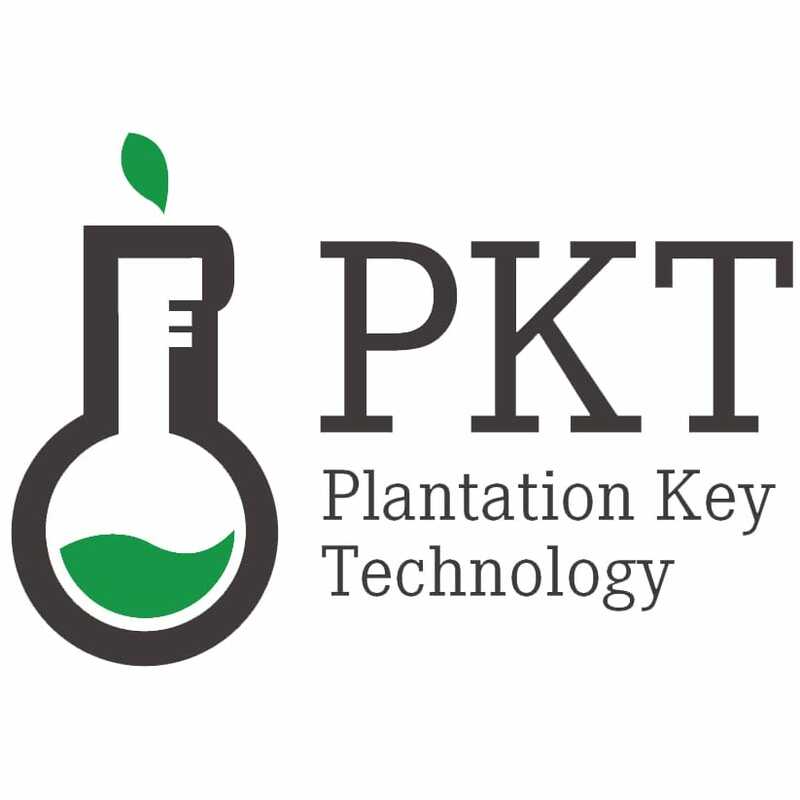 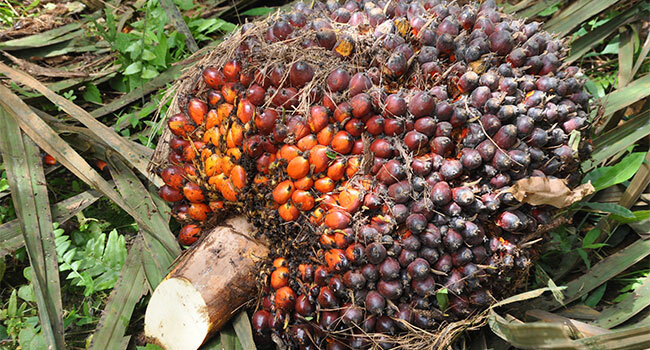 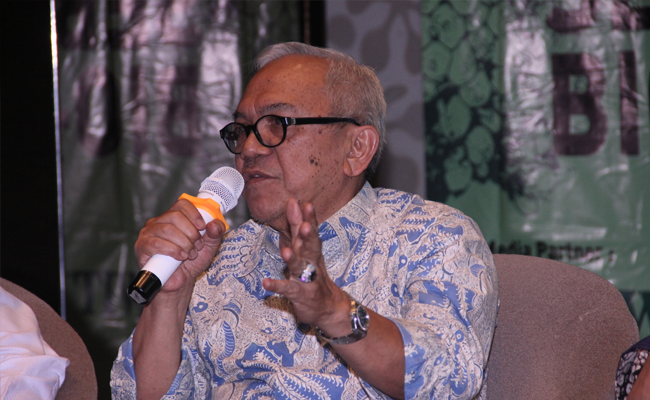 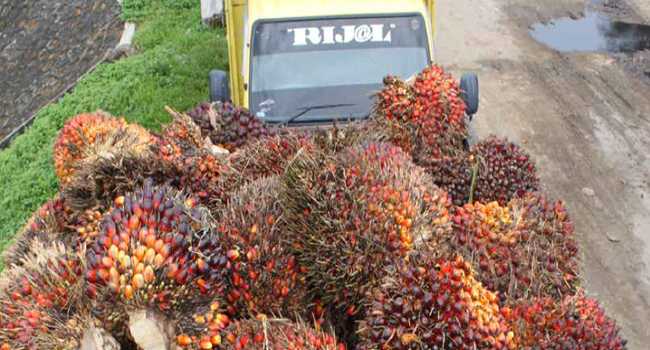 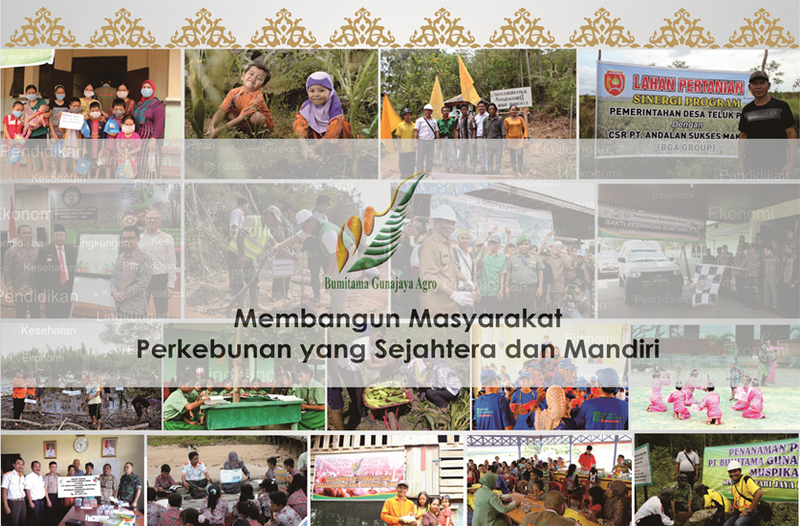 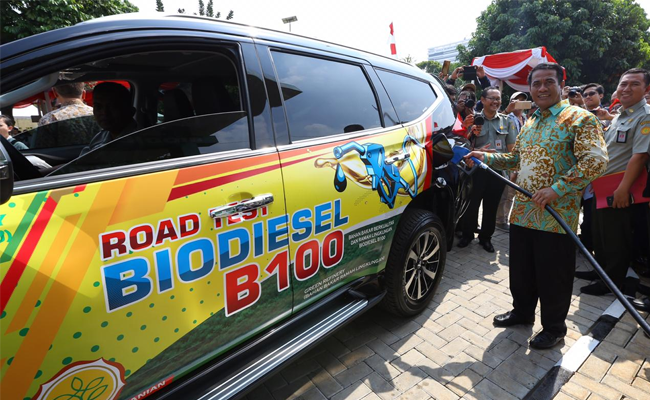 InfoSAWIT, PONTIANAK – Chairman of Forum Pengembangan Perkebunan Strategis Berkelanjutan (FP2SB), Achmad Manggabarani said that the central government needs to publish the regulation about the profit sharing for palm oil plantation sector. 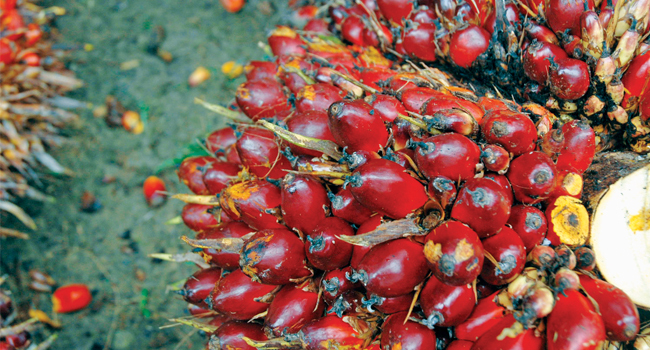 The formulation of profit sharing could be regulated in the Regulation Draft of Palm Oil or other, such as, the Regulation of Minister of Finance. 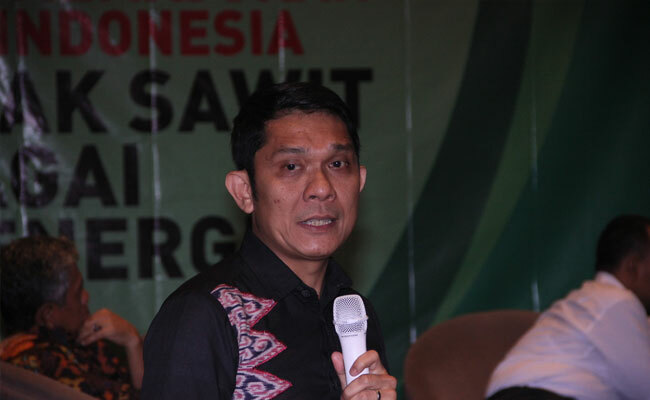 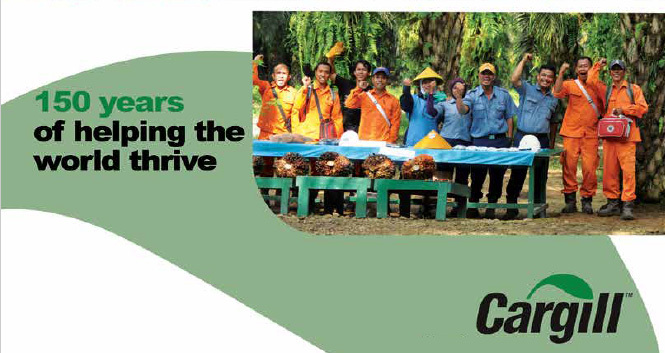 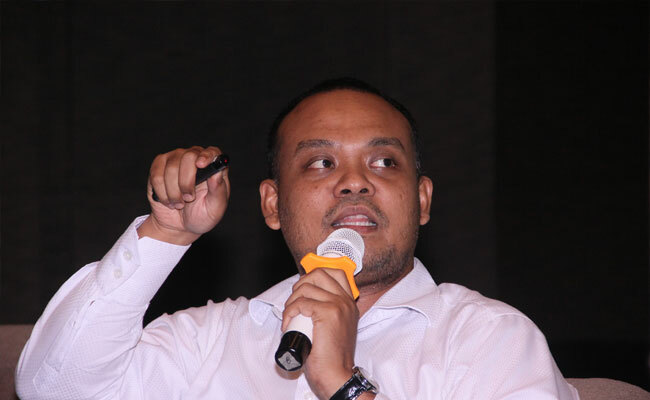 “Besides publishing the profit sharing in the palm oil producer centers, the palm oil corporates in the regions should really contribute, such as, by optimizing their roles and functions from the corporate social responsibility (CSR),” he recently said in the official statement to InfoSAWIT. 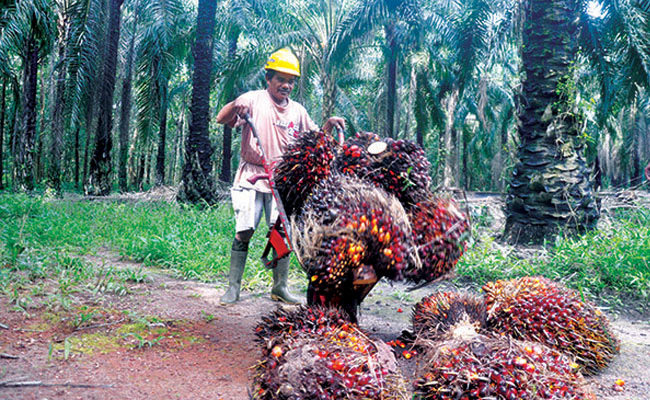 He also thought that the government has done nothing about the profit sharing to palm oil plantation centers.